Long lines of dancers, with your partner across from you, perform a series of movements up and down the column of dancers. There are three items that make a successful contra dance: dancers (that would be you), a caller and a band. As with other dances, the music generes are merging and blending to form a 'techno-contra' movement. The interesting item about contra is that the caller explains the dance just before performing it. For example, before performing the Diagonella, the caller explains the Petronella turn. It may sound scary but contra incorporates some of the same movements found in square dance and round dancing. Think of clogging...think of Tap. Today there are subtle differences between the two and given time, you might learn to clog and tap too. Both are derived from 18th century European folk dance, clogging developed in rural America; tap is an urban artform. Cloggers use modern rhythms and borrow from tap to add to their 'alphabet' of moves. It looks plenty strenuous and cloggers can perform solo or join a group. I have always heard that Modern social round dancing is choreographed and cued ballroom dancing. The planned arrangement of movements before the dance separate round dancing from freestyle ballroom dancing. In round dancing, a 'cuer' calls the movements and the dancers execute the movements. Consequently all the dancers are performing the same moves together. If you have ever had the chance to observe a large group of round dancers, you know how pretty it looks. I believe round dancing instills grace and timing even though it is not as strenous as square dancing or clogging. Today's Modern Western Square Dance is not the 16th century dance you performed in grade school. 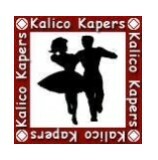 Modern square dance is fun, engaging, and stimulating. The music today is upbeat and modern...everything from Elvis to Monty Python to Beethoven. However, there is still a little twang for good measure. Folks are wearing more relaxed clothes. We're seeing more families involved as a group activity - kids from 8 to 80 are square dancing!. So, What is Square Dancing...Really? First and foremost, Square Dancing is people; socializing, dancing, playing music, and having an experience together, but for the most part it’s about having fun. Friendship set to Music. It is a centuries-old social dance form with European roots, alive and growing in many parts of the world. Square Dancing has changed over the decades to fit the needs of the people doing it; this evolution tells a fascinating story, and points to a bright future for this flexible folk-art form. The quadrille and Appalachian mountain-style square dance forms traveled with the settlers of the American West, and a new style of Square Dancing slowly developed combining elements of both forms. This new form of Western Square Dance (now named, by some, "traditional Western") eventually captured the attention of the American public, through the efforts of a young educator in Colorado named Lloyd Shaw. 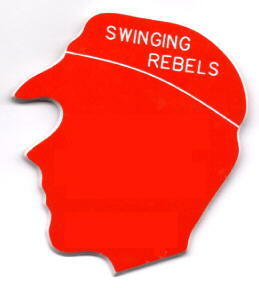 Motivated in part by Henry Ford's book, Good Morning — which was written to help revive the "old-fashioned" American quadrilles, contras, and couple dances that had been, by the early 20th century, largely replaced by the jazz-inspired fashions of the ballroom — Shaw set out to publish a book of traditional American square dances with a particular focus on collecting and documenting dances found in the American West. 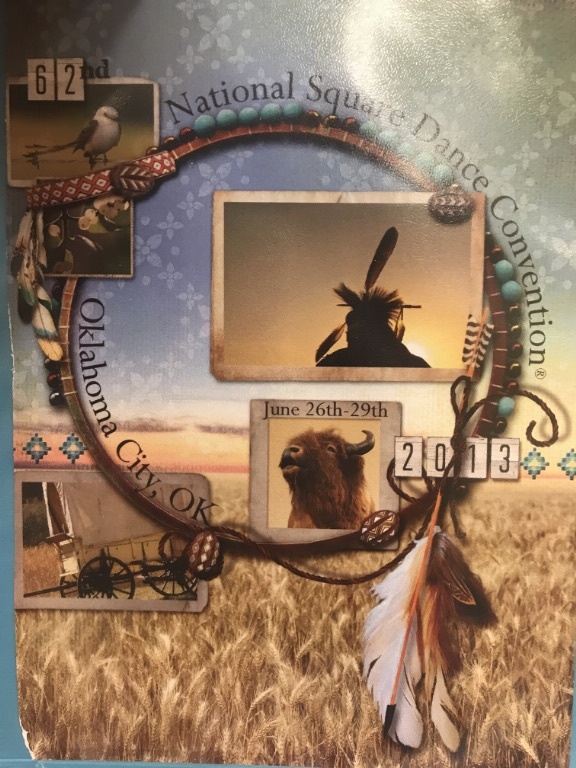 The book, Cowboy Dances. This extraordinary interest in Square Dancing gave birth to the branch of the activity now named "modern Western." Many callers learned from Lloyd Shaw, then took their newly acquired skills and interpreted them for use in their own local communities. The 1960s and early 1970s saw a flood of new calls appearing as callers tried to outdo each other in creativity. 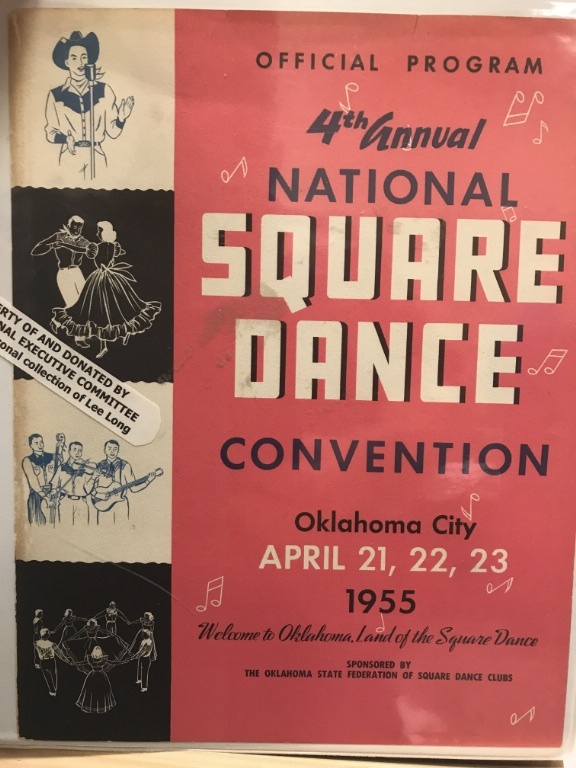 It became difficult for dancers (and for other callers) to keep up with the vast number of new figures that were being invented; clearly, some effort at standardization was essential to support the continuing widespread growth of square dancing. 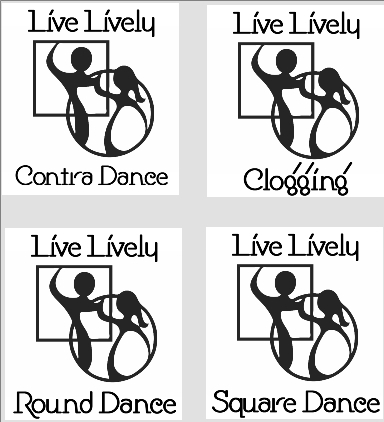 As a result, the governing organization for modern Western square dance leaders, CALLERLAB, was founded in 1974. The original stated goals of the charter were: "To put the dance back into square dancing; establish standardization for calls; and provide adequate training for callers." In 1947 the Oklahoma State Federation was formed. 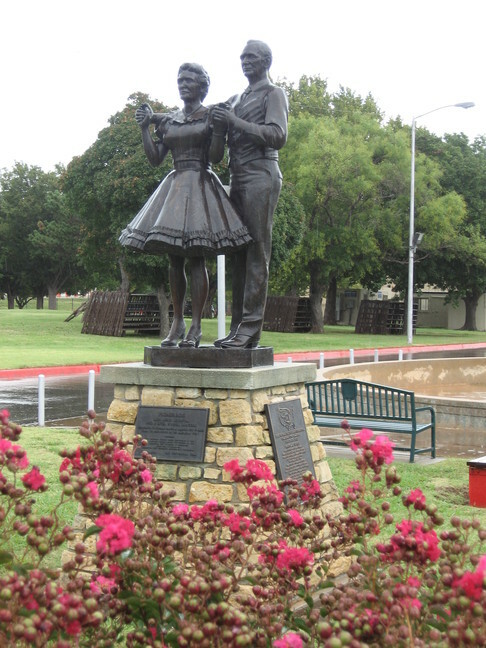 The first Presidents were Guy and Sue Gentry of Oklahoma City. 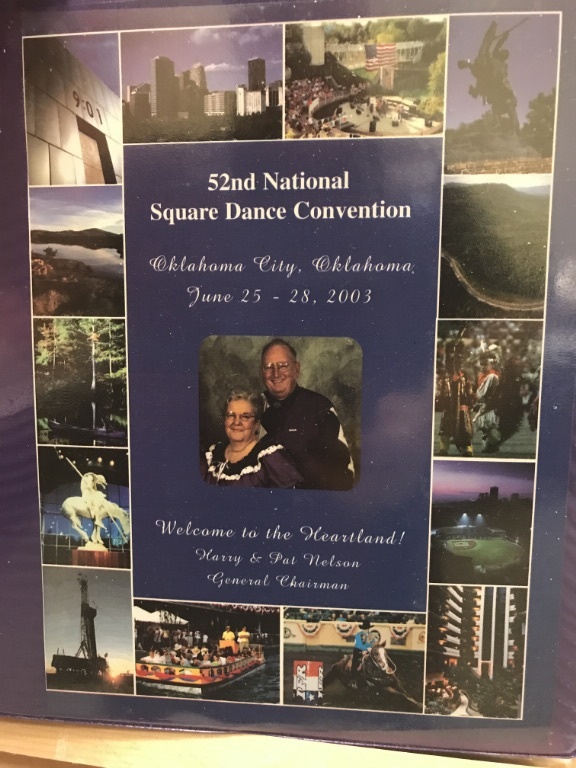 The years followed and Oklahoma became one of the First places to hold the National Square Dance Convention in 1955 Howard and Peggy Thornton were the General Chairman’s of that convention. 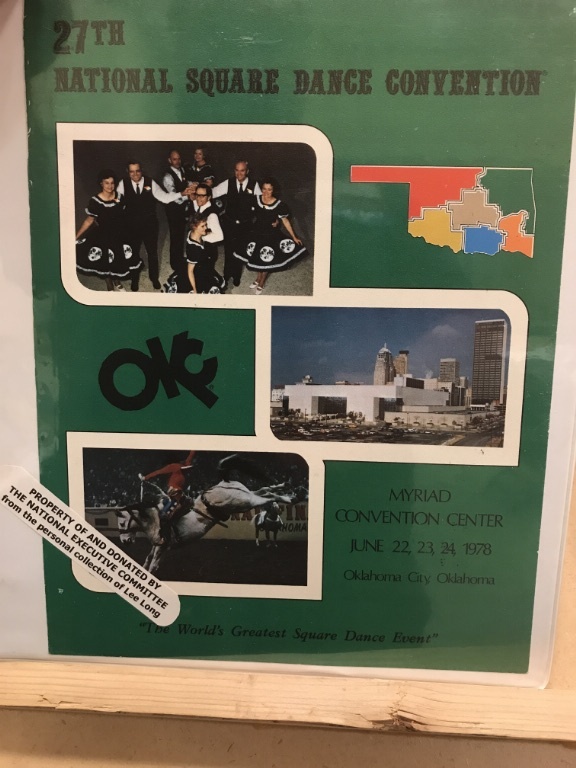 Oklahoma City has gone on to host in 1978 Pete and Ester Hughes General Chairman, 1989 Chet and Billie Ferguson General Chairman, 2003 Harry and Pat Nelson General Chairman, 2013, Gene and Barbra Morton, General Chairman. All of these folks have been great influences in Oklahoma and Nationally. It has been my pleasure to know all of these dancer/leaders in our great hobby of Square Dancing. 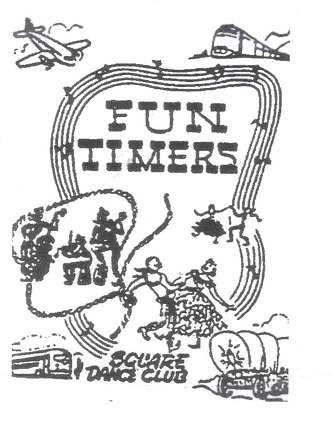 The role of a caller in Modern Western Square Dancing is not only to provide the dance steps which all of the dancers on the floor should be able to follow, but also to provide entertainment through a combination of factors, including programming, showmanship, singing ability, and choreography. Oklahoma has been blessed over the years to have some of the best Callers in the country. Two of them even attended Mr. Shaw’s school way back in 1947/48 Gerald McWhirter and Jim Howard Sr. Gerald and Jim have both passed. They left a legacy that will last a life time. Both have been inducted into the Square Dance Caller Hall of Fame. Gerald called for the same club for more than 60 years. Oklahoma designated the Square Dance as the office state folk dance in 1988. Many other states have also adopted Square Dancing as their state dance. 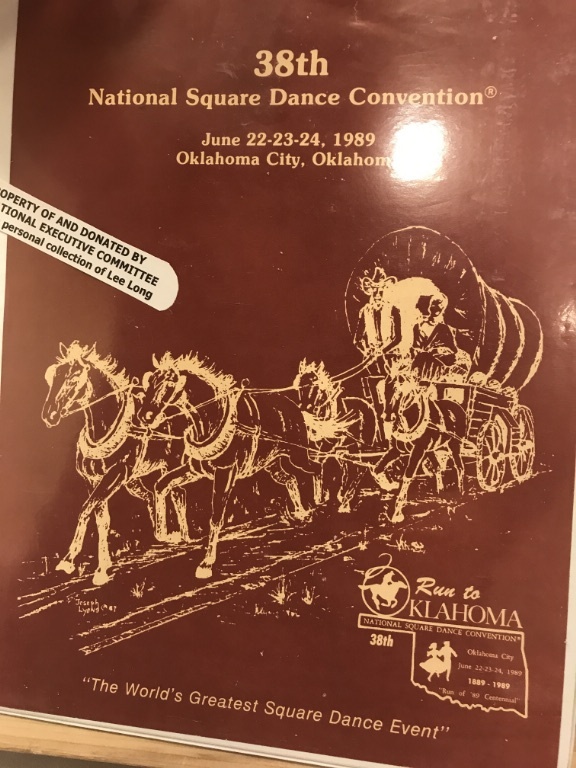 More than 30 bills have been introduced to make Square Dancing the National Dance. 1925 - Henry Ford published "Good Morning"
1939 - Lloyd Shaw published "Cowboy Dances"